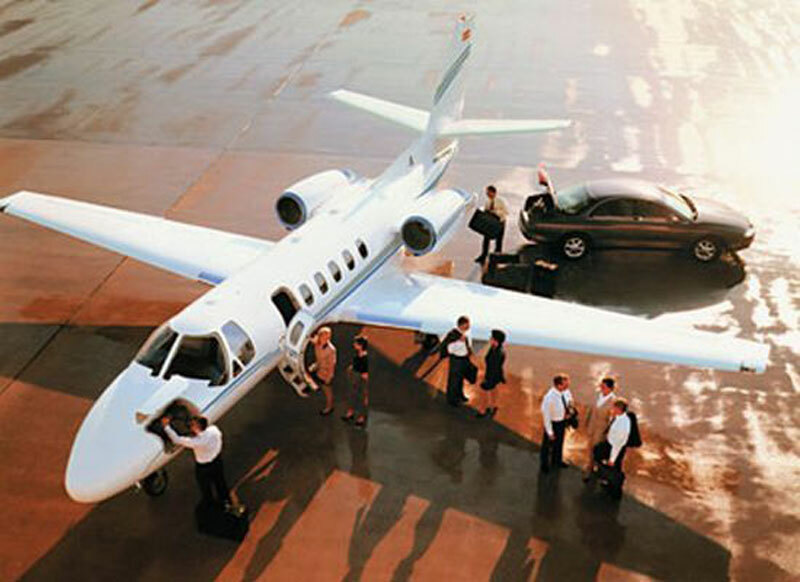 Have you been searching for the best way to hire a private airplane to Montreal, Canada? You need to look no further than Paramount Business Jets. Montreal is a popular travel destination due to its location and prominence. Accordingly, there are 11 airports within 50 miles of Montreal. The city itself has three different airports including the Montreal St. Hubert Airport (YHU), the Pierre Elliott Trudeau Airport (YUL), and the Les Cedres Airport (CSS3). Featuring a tremendous selection of the most modern private charter jets known to man, Paramount Business Jets will fly you to Montreal in style, comfort and extravagance. With over 15,000 possible options, you may not know what to choose! Our most common rental aircraft in the Montreal area include light jets such as the Citation II, Beechjet 400 A, and Piaggio Avanti, midsize jets such as the Learjet 60, Hawker 800, and Falcon 20, and large jets like the Challenger 604, Gulfstream IV, and Falcon 2000. Do not wait to contact us at +1-877-727-2538 24/7 or send us an email to get started. Montreal the second largest and perhaps most exciting of all the Canadian cities. With a never-ending supply of things to do Montreal is split into two main sections, old and new Montreal. Take a stroll down St. Catherine's street for shopping and dining or visit old Montreal for a variety of amazing and historical sites, either way your guaranteed a good time. While here make sure you visit the McCord Museum of Canadian History, Mont Royal Summit, Montreal Museum of Fine Arts, Montreal Biodome, Saint Joseph's Oratory, Olympic Stadium, and depending on the time of year Montreal is host to the Montreal Jazz Festival, which features around 400 different shows and attracts jazz greats from around the world.